Total hip or total knee replacement surgery is traditionally considered an inpatient surgical procedure where you are in the hospital for an average of 2-3 days. Total hip or total knee replacement surgery is traditionally considered an inpatient surgical procedure with patients in the hospital for an average of 3-4 days. Outpatient total hip replacement surgery or total knee replacement surgery is an alternative to traditional total hip replacement surgery or total knee replacement surgery as it allows patients to go home the same day of surgery. This is possible with recent advances in techniques, improved anesthesia and expedited rehabilitation protocols and physical therapy. Please schedule an appointment at one of our clinic locations to see if you are a candidate for the outpatient total hip or total knee replacement. This is my knee replacement surgery journey. 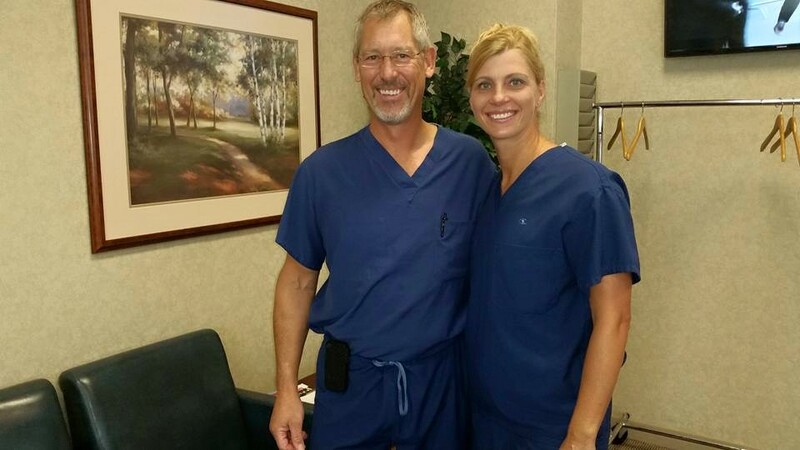 I wasn’t nervous because I had a great Doctor, Dr. C. Kent Boese, and Assistant Surgeon Dr. Theresa Gallo. Dr. Boese explained each step; then I made the decision and he did the rest. What’s so amazing I had the surgery yesterday and I feel great. I’m back in the game coach. Visit Johnny’s Facebook page for more videos and comments. September 14, 2015 (Omaha, NE) – Nicknamed “The Jet” for his rapid speed on the field, Johnny Rodgers won the Heisman Trophy in 1972 then played in the Canadian Football league. He later joined the NFL until a knee injury ended his career. Only after several years of operations and rehabilitation did his knee return to normal. Now at 64, Rodgers experienced years of knee pain, but he did not want to undergo major surgery. 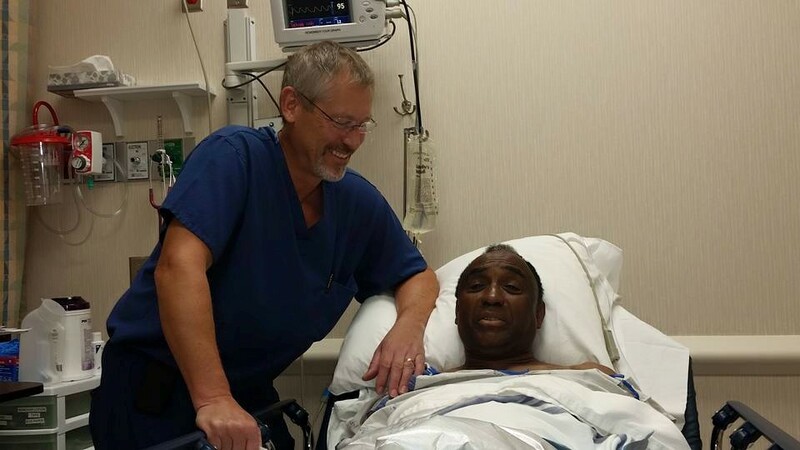 He says, “I found out I needed a total knee replacement, but I didn’t want the surgery because I had to stay in the hospital.” He continues, “Hospitals are full of sick people and I didn’t want to stay in the hospital for two to three days with risks of getting an infection or getting sick.” Read more.. Check out this video of Nan Colwell just one hour after outpatient total hip replacement surgery! This is Nan Colwell 11 days after her outpatient total hip replacement surgery! Read more about Nan’s experience here!